I’ve Got Those Everlovin’ Computer Blues! My dear old computer died over night last Sunday. Shock and panic set in when I tried to wake it on Monday and it didn’t respond. Most of my files were backed up, but I’m two chapters away from finishing Dearest Druid, book three in the Texas Druids trilogy. How was I to complete it? I immediately called Dan, my computer whiz son, hoping he could somehow resurrect the dead lump of technology in my lap. Unfortunately, when his dad and I got together with him Monday evening, he was unable to work a miracle. He did manage to grab all my files from the computer hard drive using a little gizmo called a hard drive downloader or something like that. Since Dr. Dan advised against repairing the laptop (merely diagnosing the problem would cost a bundle) we went shopping for a new one. There were so many choices. Did I want a big, fancy machine with all kinds of features I don’t need? Definitely not. Did I want a super light little thing with less hard drive memory than my old computer? It was very pretty, but no. What I did want was a backlit keyboard and good size, easy to use keys. After much hemming and hawing, I finally purchased a relatively inexpensive laptop with plenty of memory and a keyboard arrangement similar to my old one. Making a quick stop at Baskin Robbins to fuel up with creamy carbs, we headed back to Dan’s place, where he worked until midnight configuring my new baby. All I needed to do was get used to Windows 8. Right. Easier said than done! It’s now three days later. Dan’s has fixed several problems using a program called Team Viewer to take long distance control of my computer. What a valuable tool! Meanwhile, I’m still struggling to find my way around the new Windows platform. The upshot of all this is a delay in finishing Dearest Druid. I still have those last two chapters and a short epilogue to write, and I’m not quite done with the cover art. 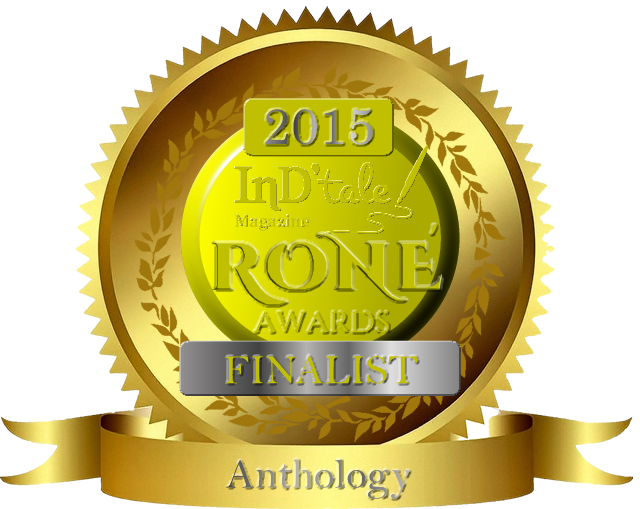 On top of that, I’m preparing to attend the Dreamin’ in Dallas RWA conference on March 29-30. This includes a big group book signing on Friday evening, the 29th. Since it’s a first for me, I’m busy designing and ordering promo materials and rushing to get my novella, White Witch in print. 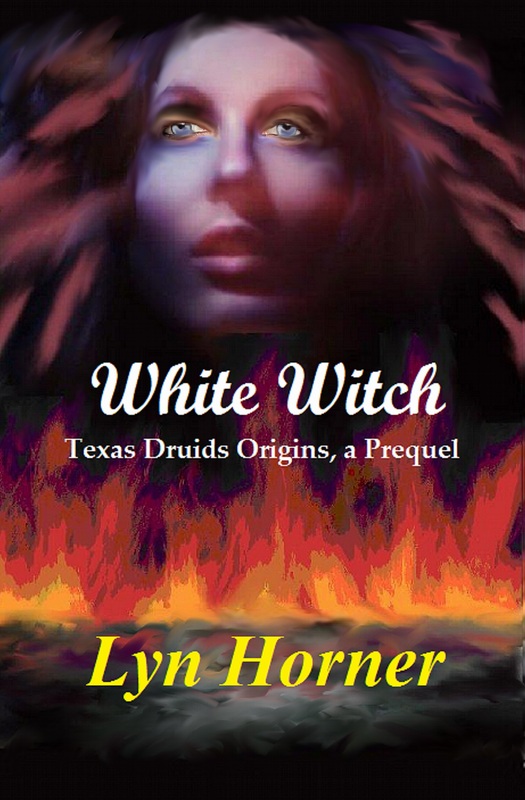 Up until now, this prequel to Texas Druids has only been available for Kindle. Therefore, with regret, I am forced to delay the release of Dearest Druid, but only by a couple weeks, I hope. Instead of mid-April, I’m now aiming for the end of April. I will announce the exact date here as soon as possible. I hope y’all will be patient with me. Blimey! My sympathy. I got the blue screen of death one night and that was that. Dropbox saved my life! Thanks, MT. Sympathy is welcome here! Is Dropbox a hard drive downloader? My son came to my rescue with his little toy. I’d be up the proverbial creek without him.